There were so many fun Easter treats linked up to the last few parties by some of my favorite bloggers. It so hard to just pick one to serve on Easter! Want more spring ideas? See my Easter + Spring page too. 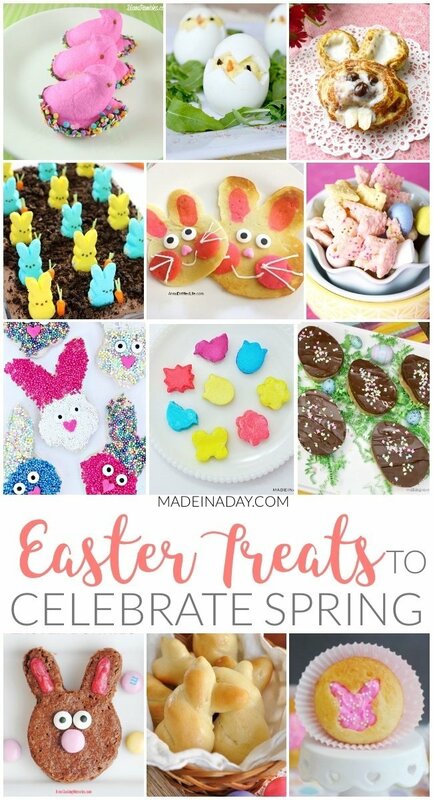 Such cute ideas for Easter! Pinning this fun collection! !